When you run an experiential marketing campaign, one of your goals is to allow your consumers to feel completely immersed in your experience. This takes efforts from even before the campaign event runs, and those efforts last beyond when the event ends. But what does “immersion” entail? For an event and a brand to fully immerse consumers, the experience has to make them feel surrounding in something. It’s involving and engaging, and time has been spent creating an environment with aspects that elicit participation. Before you run an experiential marketing campaign, take a look at your branding. Find ways to spread the word about your campaign with images and text that also represents your brand. Spread the word with consistency, and the repetition will help your consumers remember and identify your brand when the experiential marketing event occurs. Advertise the event across a variety of platforms, but send out the same message. This way, even though you may communicate with your audience through a variety of means, the familiar images and text will be familiar and will link to your brand. To fully immerse your audience, you need to create a memorable campaign experience that fully engages with them on different levels. Get them to interact, to talk and create. Make sure each part of the experience points back to your brand, so they remember who you are and associate their positive experience with the brand’s identity. Make sure the information you provide and the point of the campaign is understandable to your audience. Anticipate questions about your brand, your product or your service. Take the time leading up to your campaign to make sure all employees who will work the event can answer consumer questions. 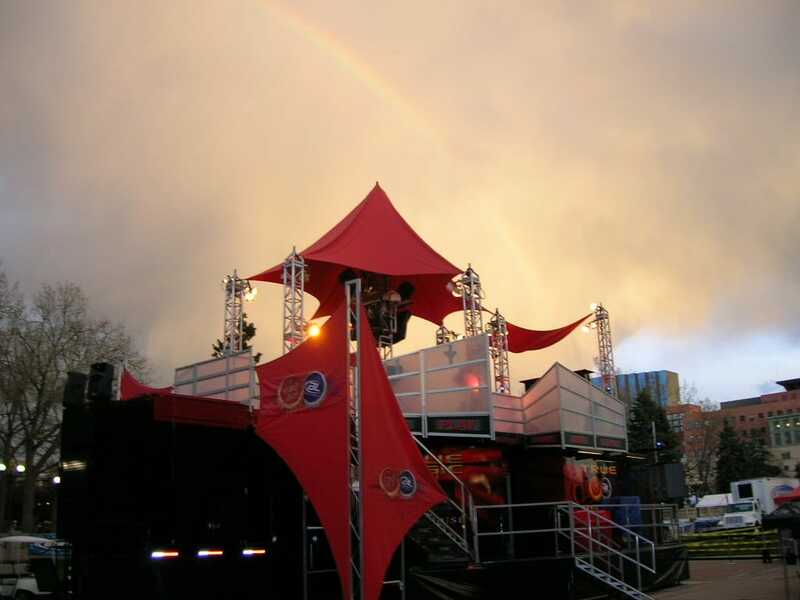 Your experiential marketing event will take place in one location which attracts a specific audience. Be this specific in all aspects of the event. Research your audience to tailor the experience to them so that they can fully engage in the ways that make them most comfortable. Incorporate the trends, technology and communication techniques that speak to them. This will result in customers who leave feeling directly cared for. They will feel like you created the experience for them, and they’ll be more fully immersed in the campaign. Collect information to reach out to your consumers after the event. Don’t wait too long, so that the event is still fresh in their minds. Remind them of your brand, who you are as well as the positive experiences they had. Let your consumer know the impact their participation had on the event’s overall success, and ask for feedback. This way, you’re getting your audience to re-visit their experience and reflect on it, re-immersing themselves in your brand. Immersing consumers in your brand experience is about getting them to be present and active. When you allow consumers to participate and interact with your brand, you raise your brand’s chances of getting remembered and supported. When you allow consumers to participate and interact with your brand, you raise your brand's chances of getting remembered and supported.